Bespoke Kitchens, Bathrooms & Bedrooms. Are you seeking a fresh new look for your home? Do you want to renovate your kitchen, bathroom or bedroom? Would you like to integrate bespoke fitted furniture to make the best of the space? At G. Smith, we design, manufacture and fit high-quality bespoke kitchen, bathroom and bedroom furniture in Barnsley, and throughout South Yorkshire. We handle each project with care, and work closely with our clients to ensure the end result perfectly meets their needs, expectations and desires. Our bespoke approach is built around offering precisely what our clients require. To understand that, we begin each project with a no-obligation consultation, where we’ll get a clear picture of what you hope to gain from working with us. We’ll take accurate and detailed measurements of your room, and our in-house designer will use Computer Aided Design (CAD) software to render lifelike 3D mock-ups. Naturally, we’ll get your approval for the designs before progressing further. We use state-of-the-art CNC machinery to create cupboards, wardrobes, drawers, vanity units and worktops with a range of finishes. Our high-quality bespoke furniture is guaranteed, made to measure, and can fit in even the most awkward of spaces! Our team consists of joiners, plumbers and electricians, and we also have professionals to tackle tiling, flooring, and painting and decorating. Our combined expertise allows us to see through every stage of our renovations to the highest quality. Our fitted bedroom furniture can add a wealth of storage options – even to awkwardly shaped rooms. By taking a bespoke approach, and applying a watchful eye to the design details, we ensure we blend style and practicality in every bedroom. 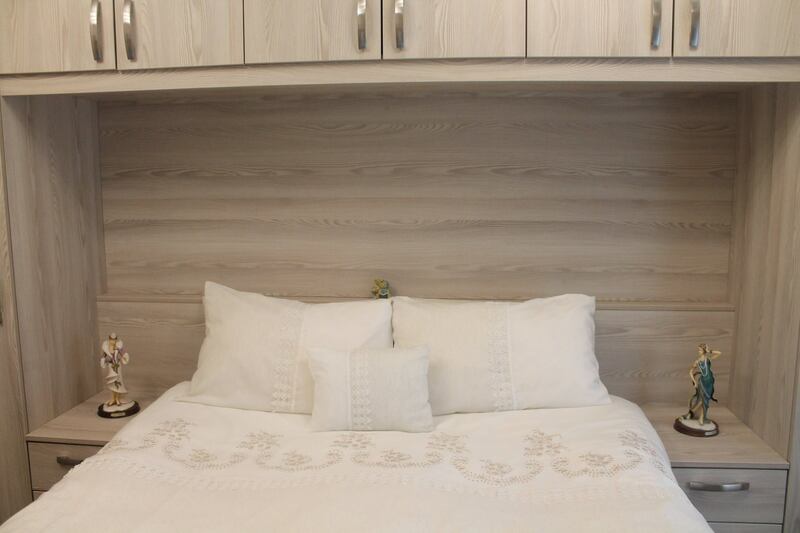 Learn more about our bespoke bedroom furniture. We fit bespoke kitchens in Barnsley and nearby areas. Whether you’re looking for the clean lines and high-gloss style of a contemporary kitchen, or prefer a more traditional farmhouse kitchen, we would be delighted to help you realise your dream. Learn more about our bespoke kitchens. 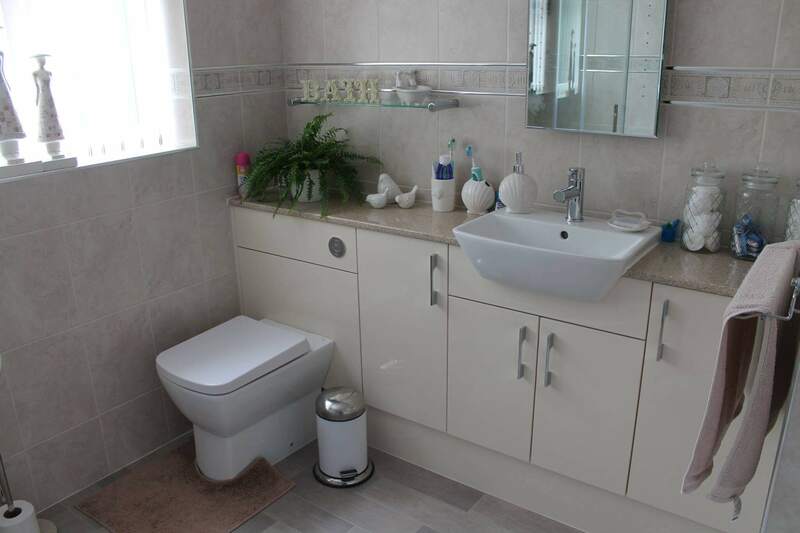 We supply and fit a full range of bathroom units – ranging from toilets and basins, to baths and showers. We also manufacture a beautiful range of bespoke bathroom furniture such as vanity units, designed to add both style and storage space. Learn more about our bespoke bathroom fitting service. Bespoke Furniture – Better, by Design! Our clients choose to work with us for a reason… As bespoke furniture manufacturers, our approach is all about rejecting the off-the-shelf, one-size-fits-all model, and instead offering an alternative based around superior quality, choice and style. We also apply a bespoke approach to the way that we do business. In order to ensure your project progresses smoothly, we’ll appoint a dedicated project manager to oversee each and every stage of the work. Our aim is 100% client satisfaction, and the way that we work allows us to consistently achieve that goal. Learn more about our business and how we work. 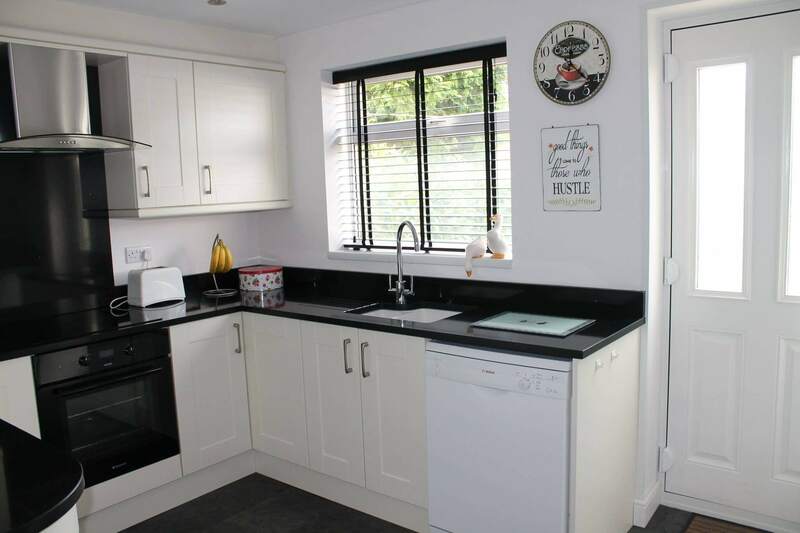 Our team have performed hundreds of bedroom, bathroom and kitchen installations in Barnsley and throughout South Yorkshire, and many of our past clients have provided us with testimonials and letters of thanks for the work we’ve carried out. We’ve put together a selection of these on our testimonials. I had my kitchen done by Glynn Smith highly recommended good workmanship from start to finish. All trades involved were really good friendly and efficient. Really pleased with the finished product which was discussed with us every step of the way. HIGHLY RECOMMENDED.